For this round, I started to find online courses to extend my skill in Media. I’ve checked out many online courses but most of them are not free but one of them that I know of that is free is Coursera. 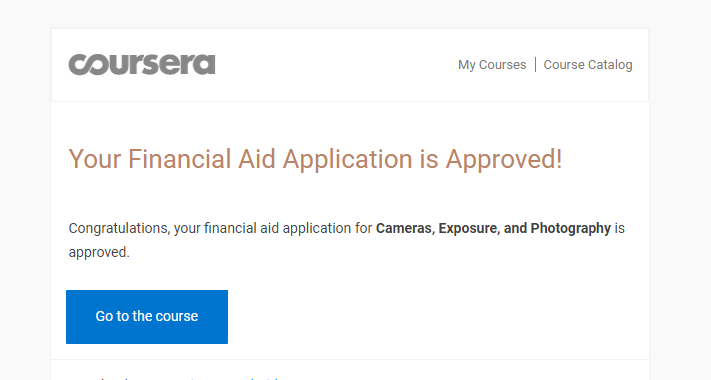 I’ve written a financial aid letter to them asking for a free course in Photography and finally, I get to learn for free. The course will last for 4 weeks and it about 4-5 hour per week. This is really exciting because it my first time taking online courses and also to learn about photography. Hi, I’m Puthea and I’m 14-years old. Currently, I’m studying and living also live at the Liger Leadership Academy in Phnom Penh, Cambodia. I was born in a Kampong Speu province. 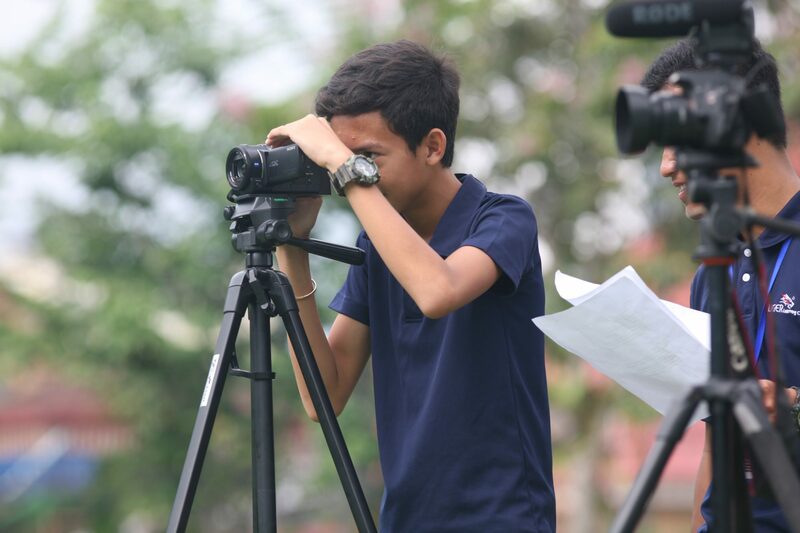 My passions are football and filmmaking. Filmmaking really helps me to understand more about life and forward to the future and consider how I can help my country through my passions. I see myself as a change agent and my goal is to make my country better. As I grow older, I learn more and more about myself and am becoming more focused on my future. 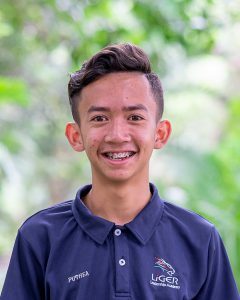 I will use all the experiences and knowledge gained at Liger to be a successful person.